Yesterday, I attended the burial of my old friend Pilk in the St. Cross, Holywell cemetery. I was delighted when I was able to persuade him to join the OPS staff from St. Edward’s School in 1890. As a schoolmaster, he was first-rate both as a teacher of the classics and as a sportsman. However, it was his offer to take over the running of the financial side that importantly ensured a successful move was made from Crick Road to our current location on the Bardwell Road. 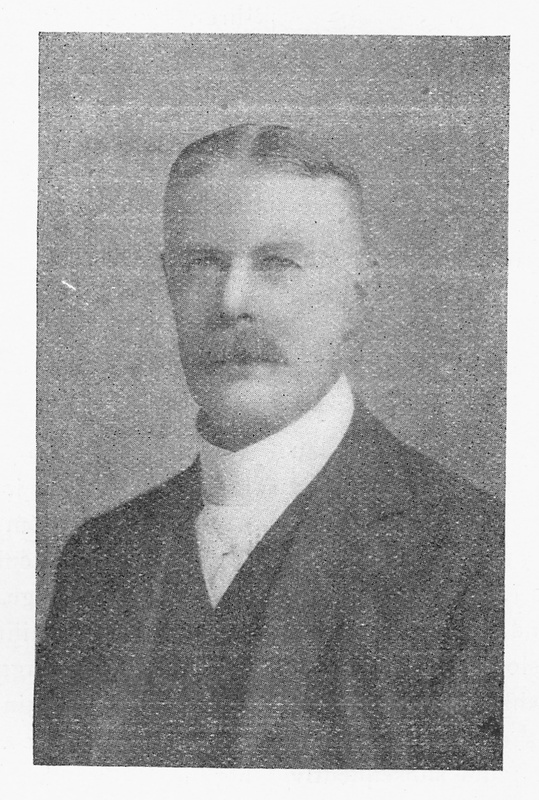 His work ensured that the £4,000 required for the new hall, classrooms and ‘The Lodge’ was raised. There may also have been some truth in the story that I occasionally borrowed off one member of staff to pay another. Anyhow, Pilk’s more conventional methods proved much more satisfactory all round. In 1906 Pilk left the OPS, seeing the prospect of doing even better. He set up a first-rate coaching business further up Bardwell Road. He had Germans, Frenchmen and Poles, all of the best class, who were going in for various Oxford exams. (It is a curious fact that in this war one of his French pupils took prisoner one of his German pupils). Around this time the younger of his two daughters (Madge) – the apple of his eye – died after a long illness and this was a terrible blow to his affectionate heart. Just before the war broke out, his foreigners all left – they were chiefly German then – and he was offered and accepted a classical mastership at Cheltenham College where he was, as usual, successful and popular, until, at the middle of last term, he broke down. Then came the tragic and mysterious end. He was last seen on 1st December. His body was found on 3rd January; he had drowned in the sea that washes the shores of his old school on the Isle of Man. 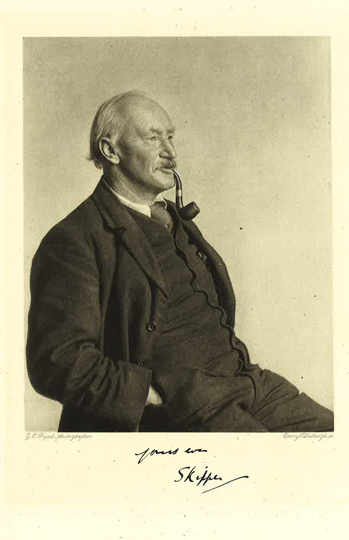 He was a splendid specimen of the best Irish type, boyish, mercurial, a capital raconteur, humorous and most lovable.